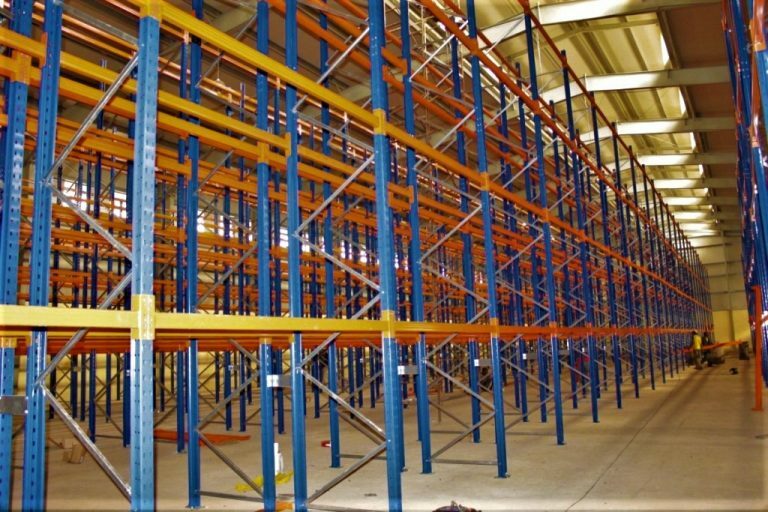 As an independent supplier and installer of storage equipment, we can offer a combination of different racking products to provide the optimum cost effective, quality assured storage solution. 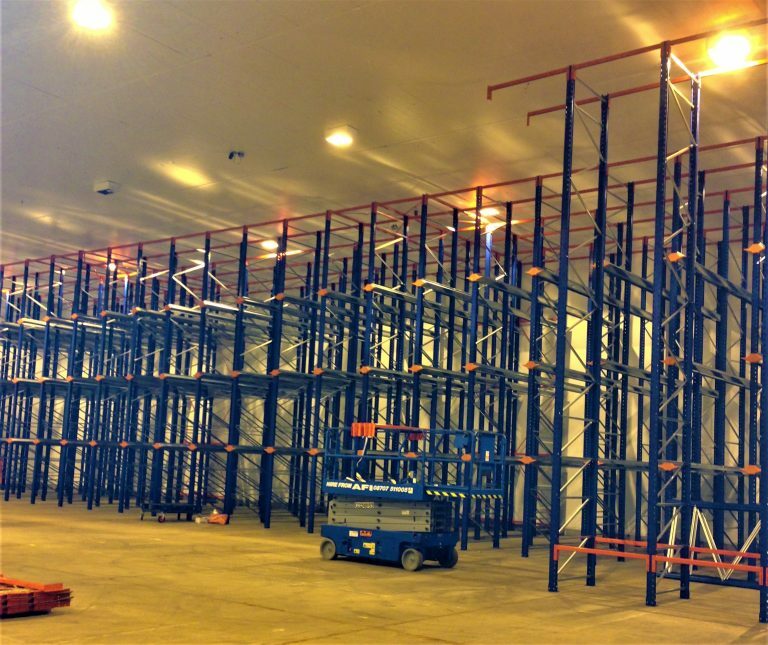 Detailed new proposals include CAD design and space planning that conforms to ‘Health & Safety’ and legislative requirements, through to full contract management to ensure projects are phased to minimise site disruption and are completed inline with commitments. 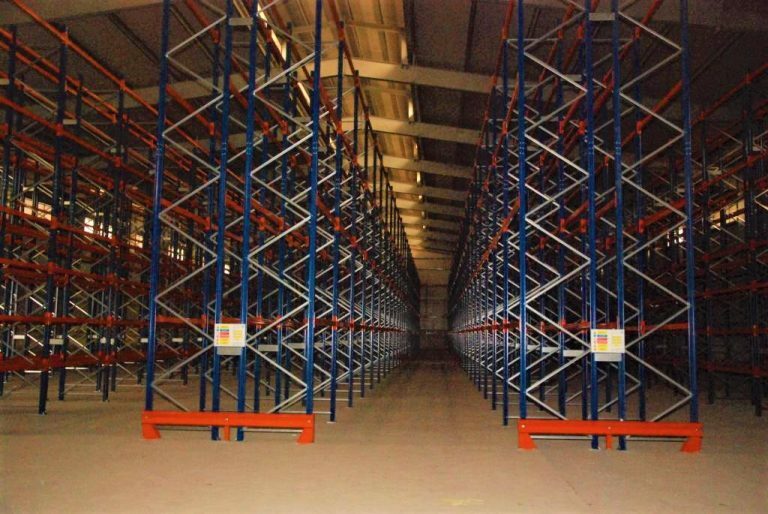 We are also able to undertake full relocations, modifications, repairs and re-configurations to the majority of pallet racking products within existing storage systems in line with manufacturers / S.E.M.A. and F.E.M. standards, with appropriate load notices fitted.